In a mixing bowl cream together the butter and sugar. Add the egg, vanilla and sour cream. Mix until well combined. Mix in the dry ingredients. Refrigerate the dough overnight. Roll out thin and cut with cookie cutters. Bake at 350 degrees for 11 minutes. 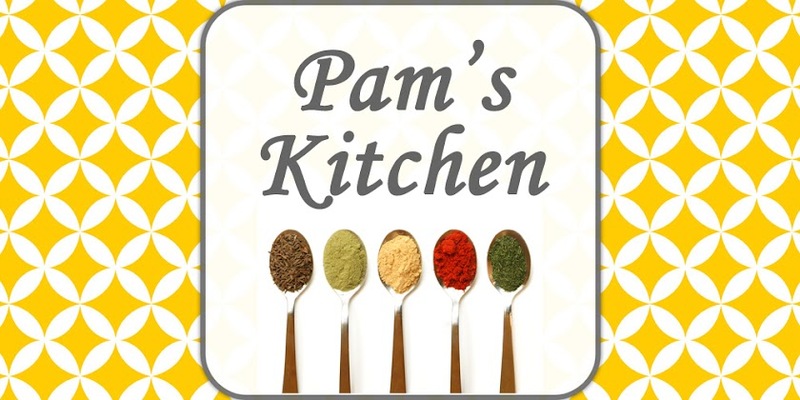 Welcome to Pam's Kitchen! This is basically my portable cookbook and an easy way to share my families favorite recipes! I'm married to my best friend, Scott, and we have two amazing little boys Nathan and Jeffrey! We live in Southern Utah and LOVE it here! We are truly one blessed and happy little family! Thanks so much for stopping by and I hope you find something that you and your loved ones can enjoy!